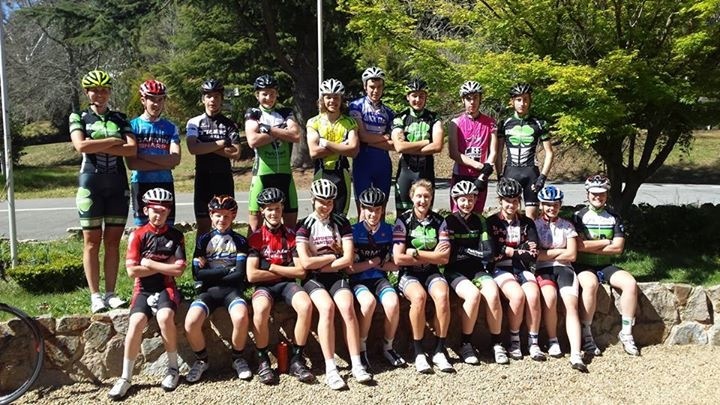 Ever wanted to train in the mountains, chat with pro cyclists and find out what it is really like at the Tour de France……well, here is your chance. 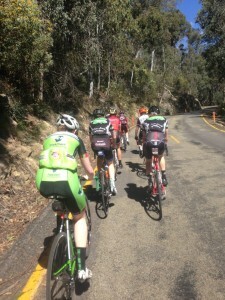 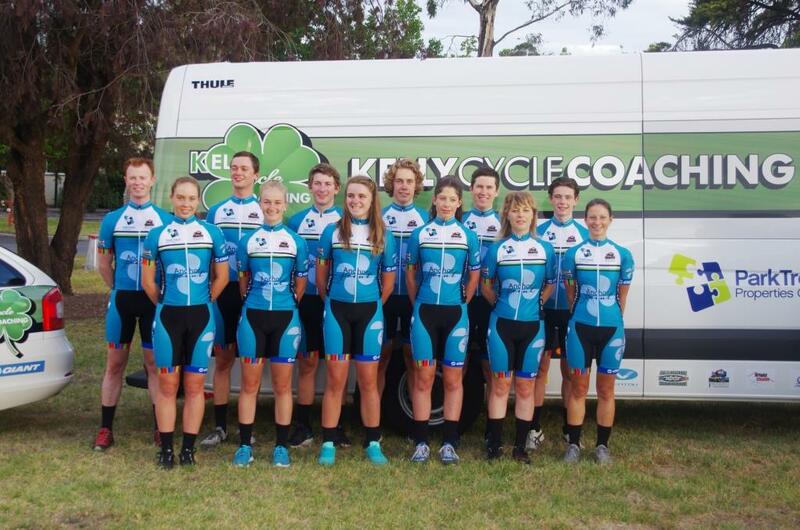 Kelly Cycle Coaching is inviting you to join them on their December camp. 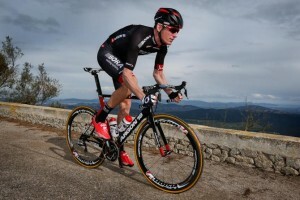 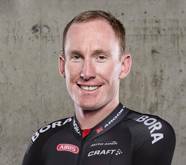 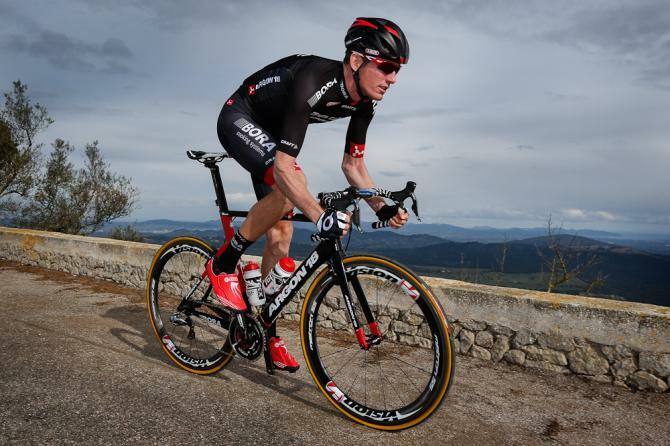 Euro pro cyclist Zak Dempster has confirmed his attendance. Bob and Helen will be providing their expertise, along with vehicle support and mentoring from Jim Irvine (Olympic Hockey Player & Coach). 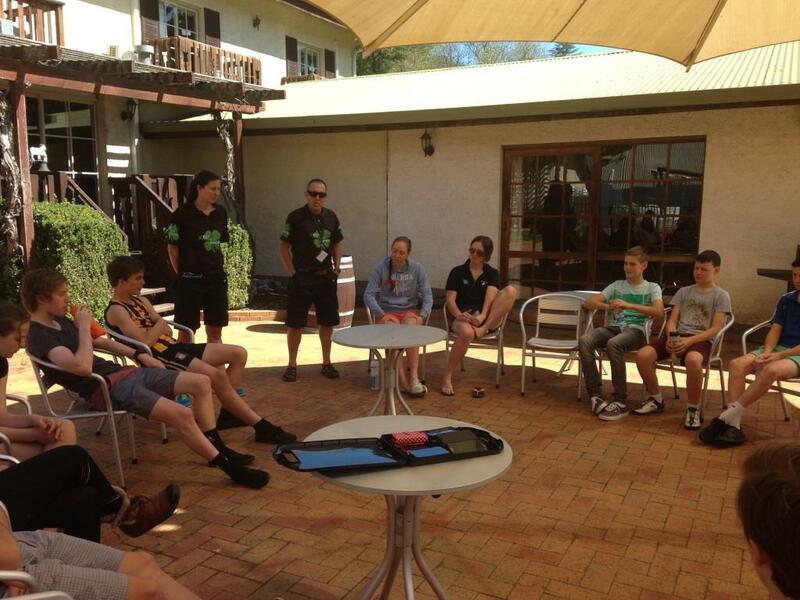 Accommodation: Bright Chalet (twin share) with daily serviced rooms and private bathroom. Dates: Sunday 6th December (2pm onwards check in) through til Saturday 12th December. 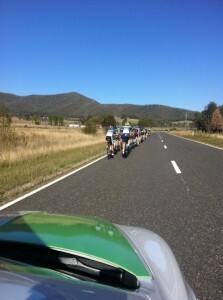 (departure approx 11.30am after a recovery spin). 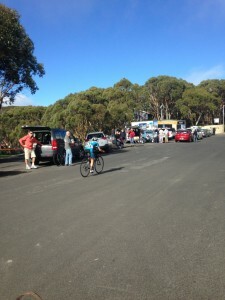 All meals included from Sunday 6th (dinner) through til Saturday 12th (breakfast). 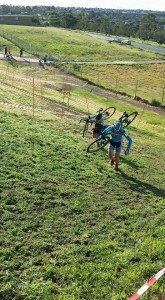 Secure storage provided for you bike. Full payment required by Friday 20th November. 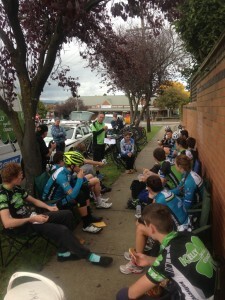 Please email us to secure a place. 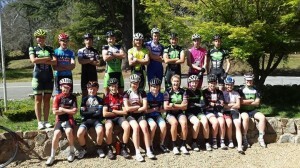 Limited to 30 riders. 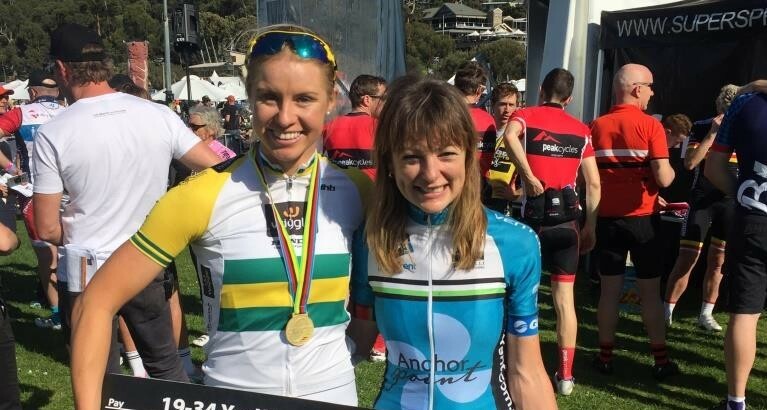 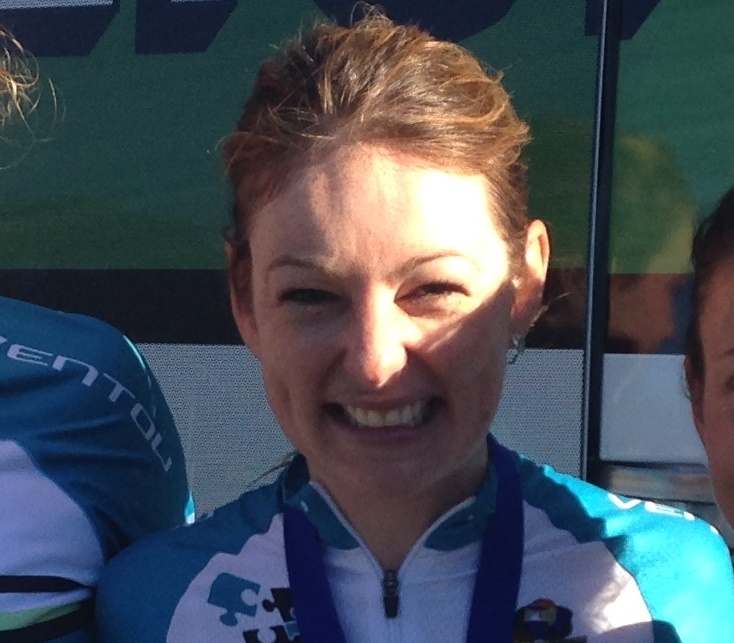 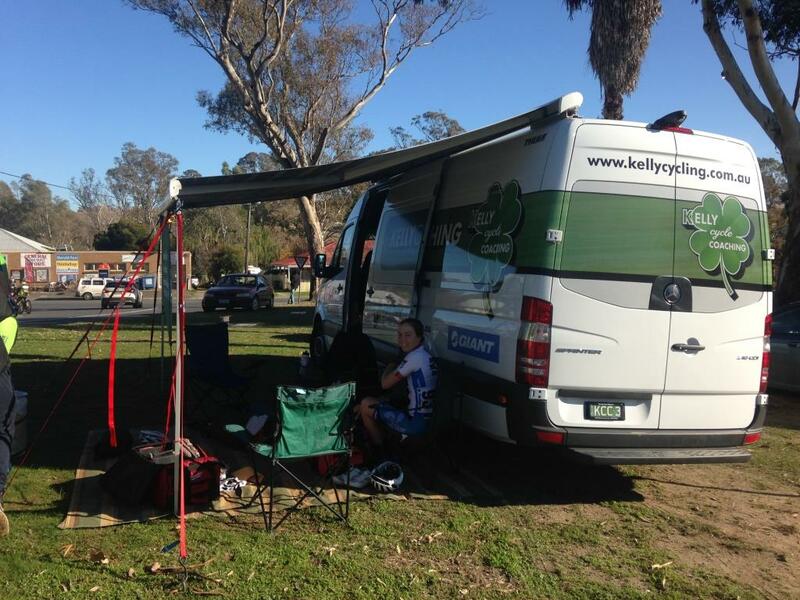 Kelly Cycle Coaching athlete, Justine Barrow scored a 3rd place last week at the National Capital Tour on stage 3. 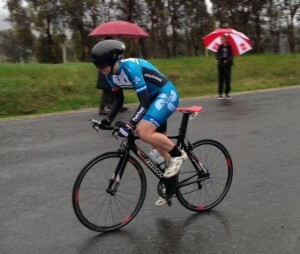 Fantastic improvement given Justine was racing C grade 14 months ago. 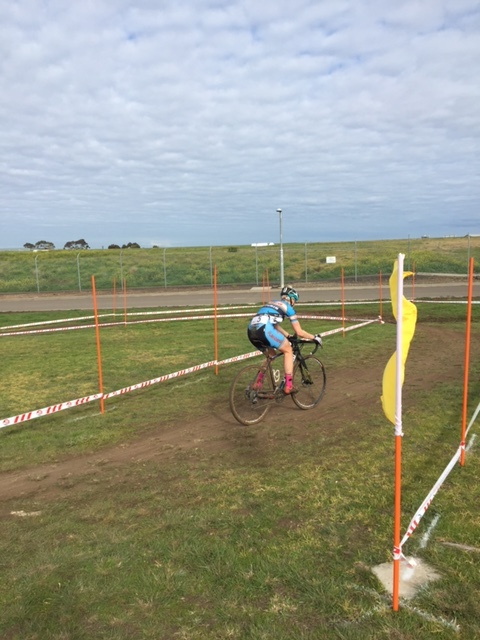 Justine joined the Anchor Point/ParkTrent women’s team this year and has been making great improvements this year. 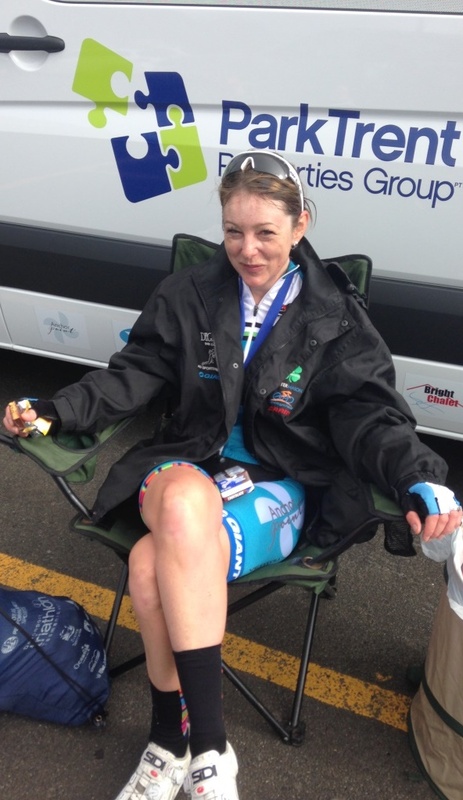 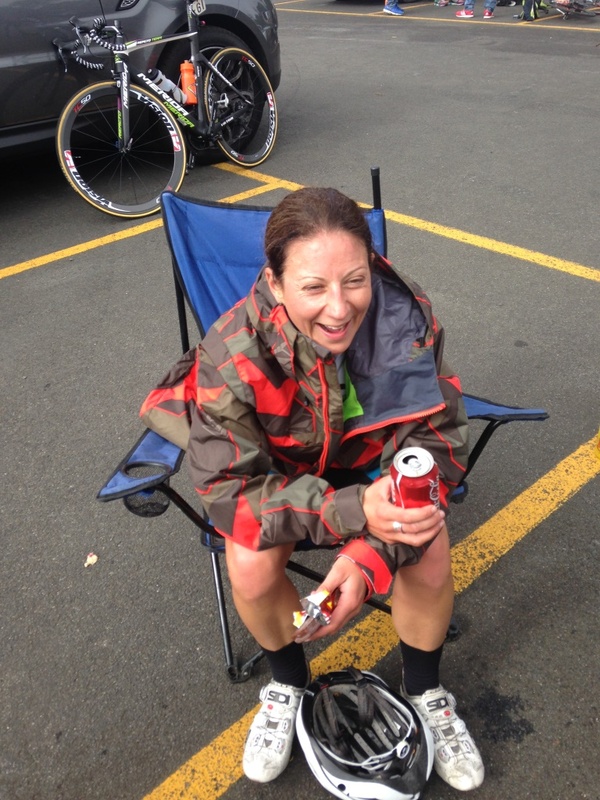 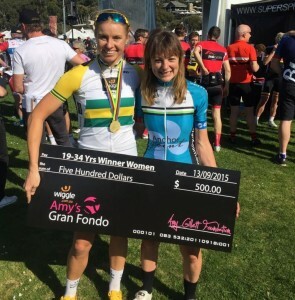 Amy’s Gran Fondo – Fastest in 35-39 year age group (just a few seconds behind Peta Mullins), winner of QOM competition. Masters Australian Road Champs: Road race 1st, criterium 4th, time trial 5th. Next up for Justine is the Melbourne to Warrny in a few weeks followed by the Tour of Goldfields. 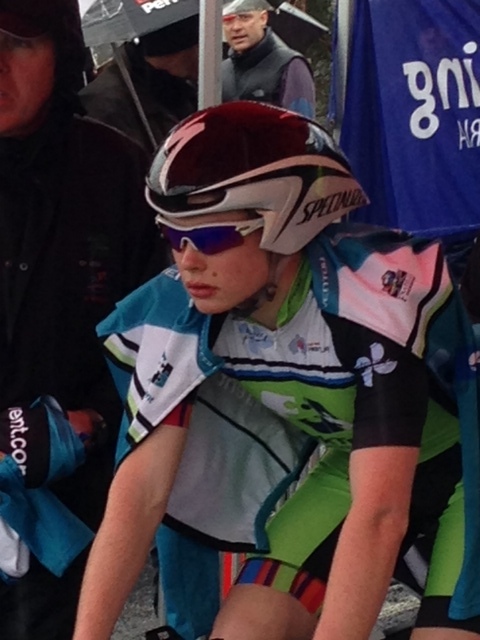 Good luck Jus!!! 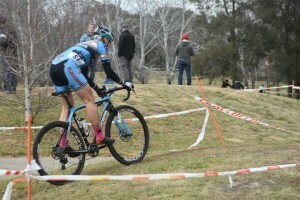 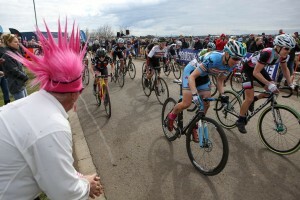 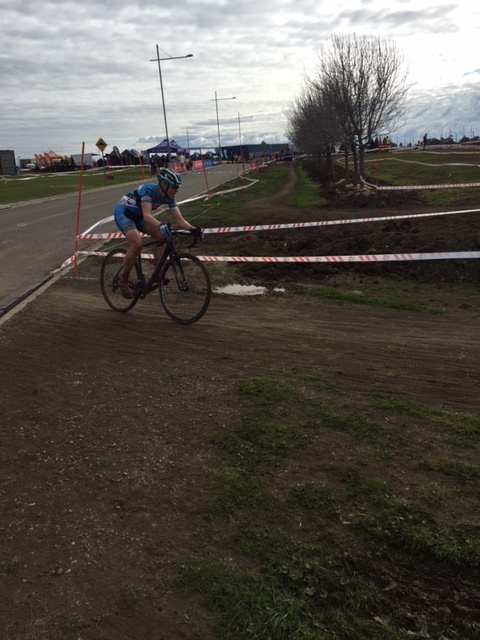 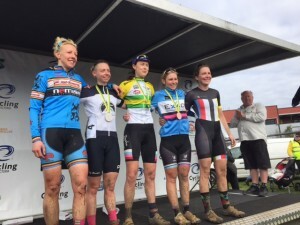 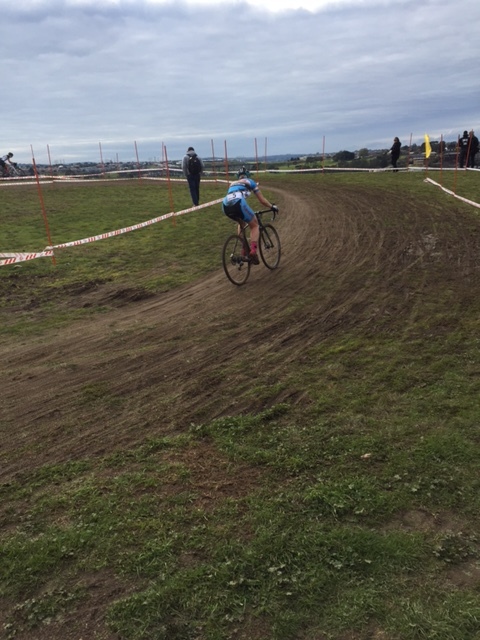 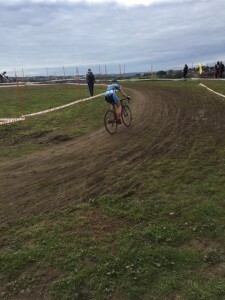 Congrats to Kelly Cycle Coaching athlete, Josie Simpson who finished 4th at the CX nationals on the weekend. 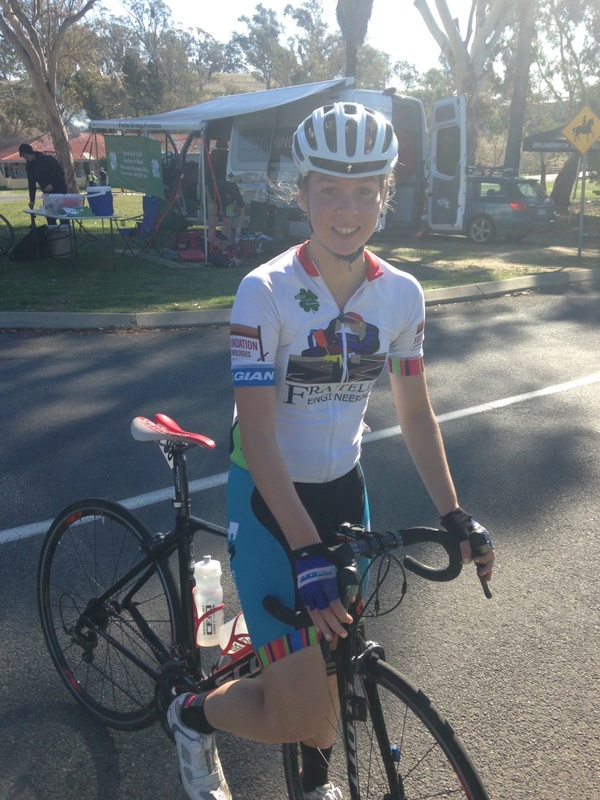 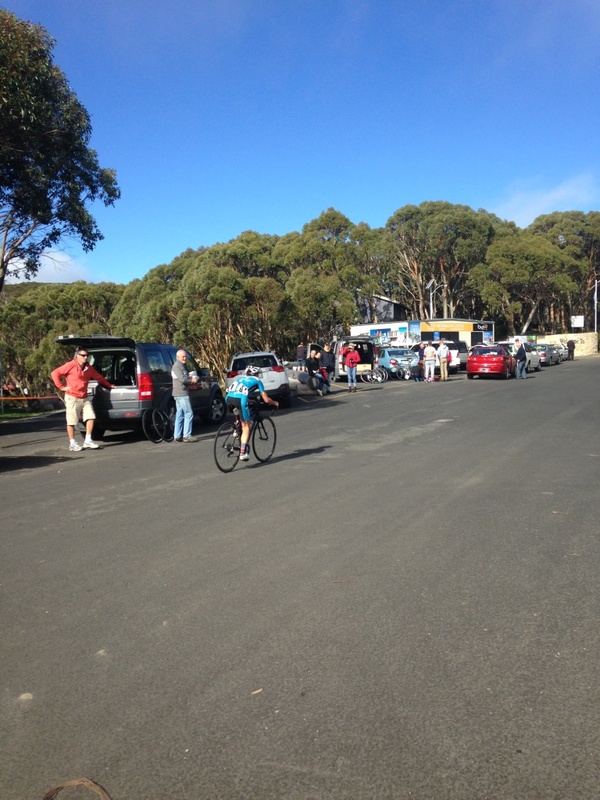 Josie had a crash midway through and needed a bike change but regrouped quickly and rode strongly to finish. On the Saturday, Josie and 3 others combined to compete in the teams competition, with each rider doing 1 flat out lap as a team relay competition. Her team finished 1st, which gave the team national title jersey’s. 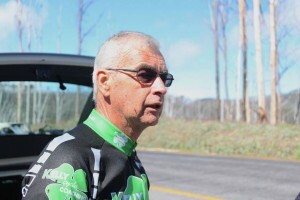 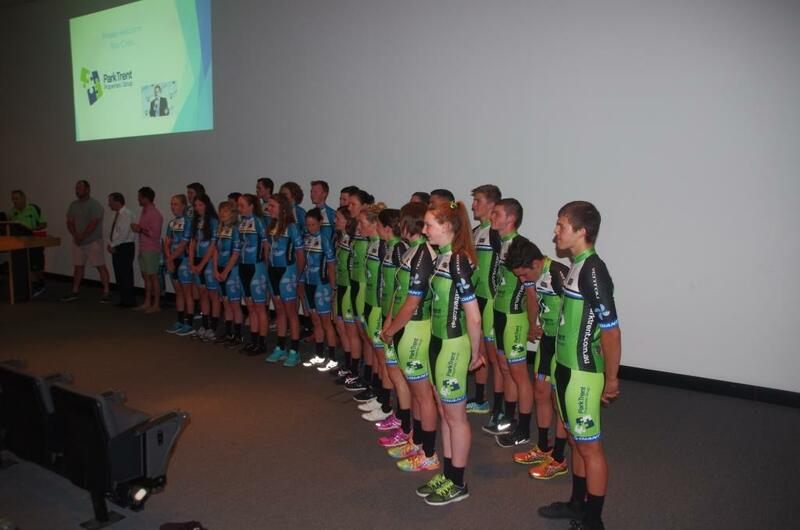 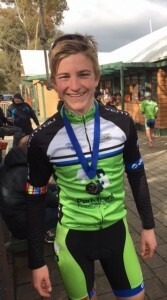 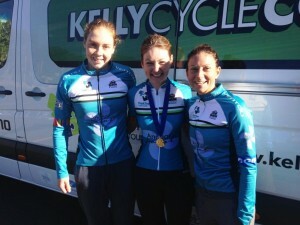 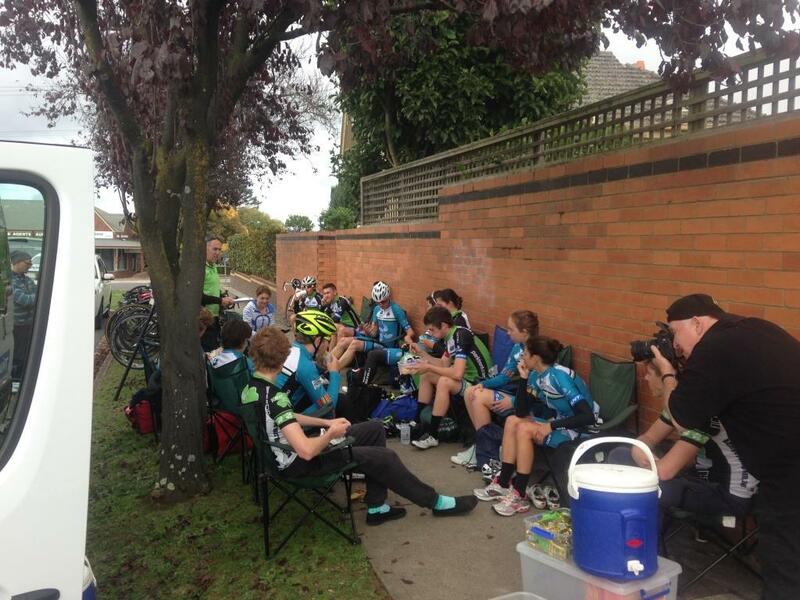 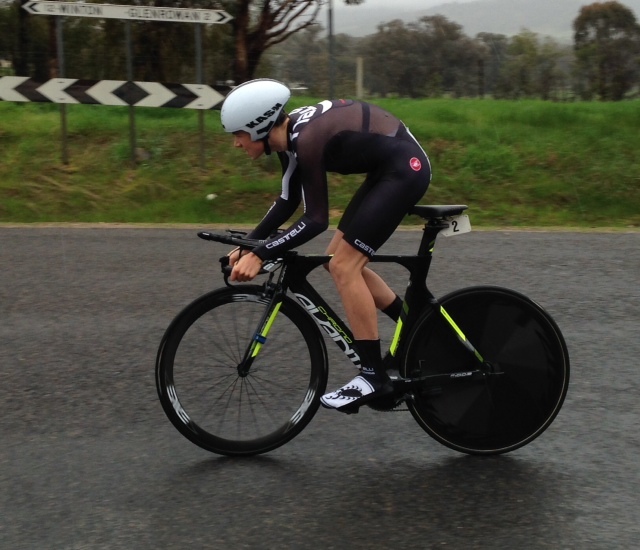 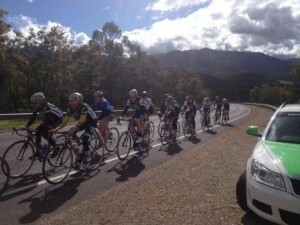 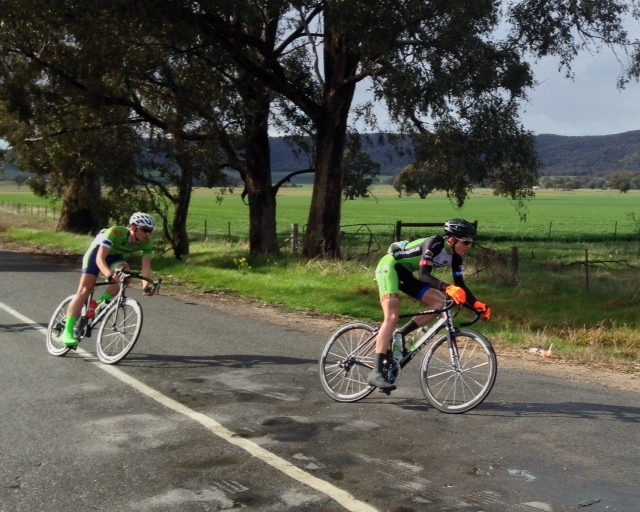 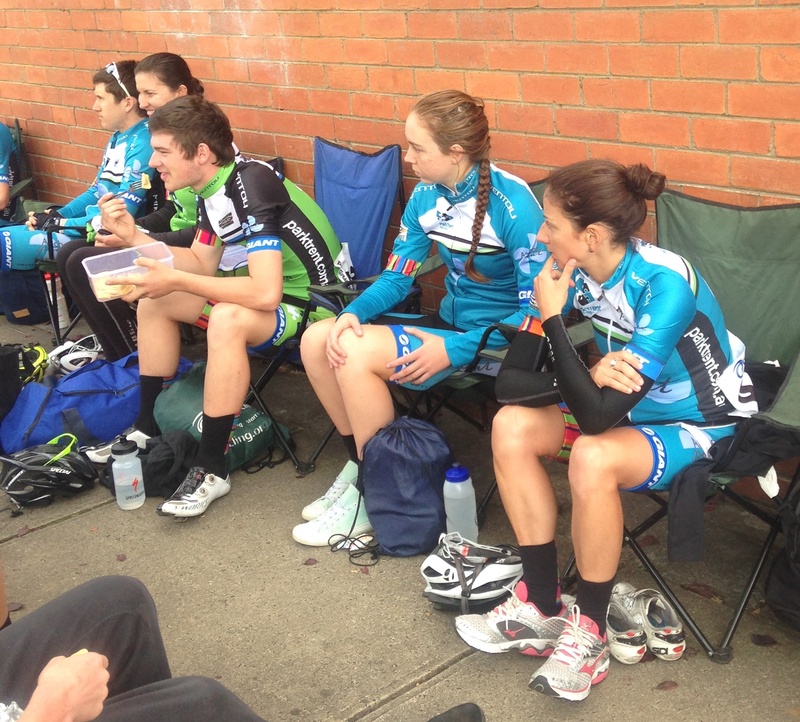 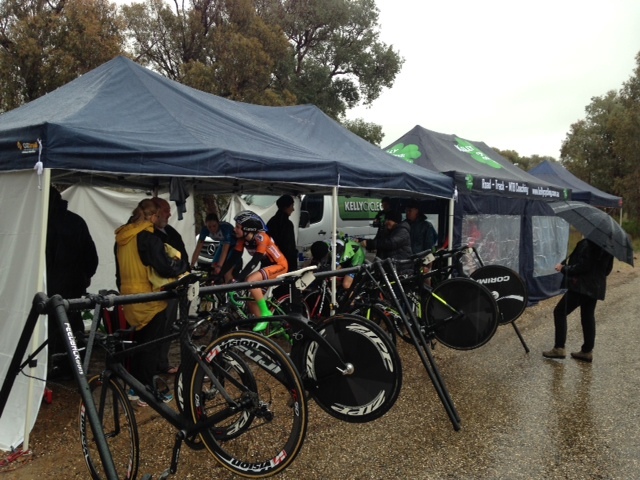 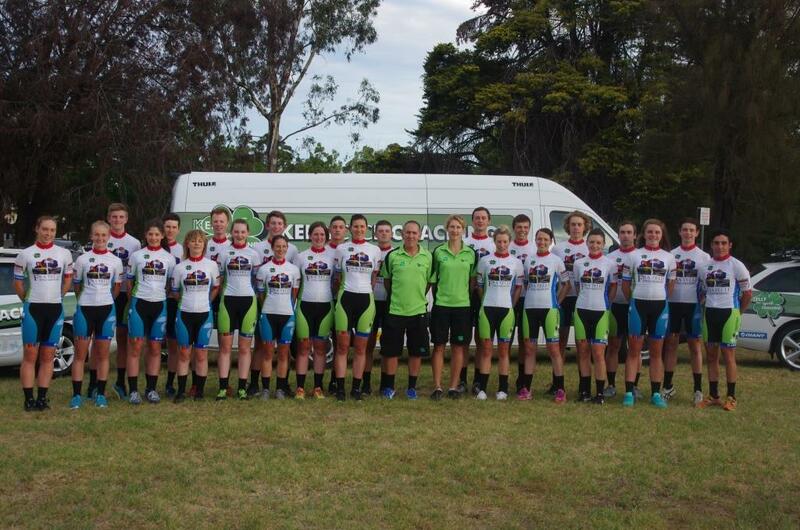 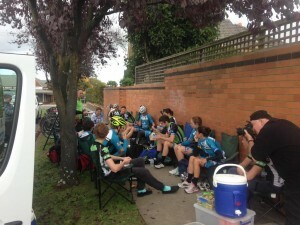 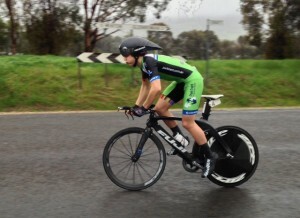 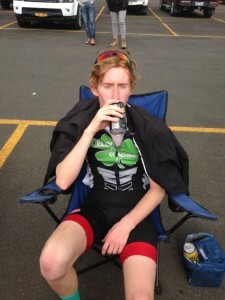 Kelly Cycle Coaching had 3 podium results over the weekend at the State Road Champs and several top 10’s. 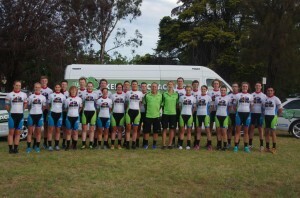 A great result and testamont to all the consistent training they’ve been doing. Maccie Carter finished 3rd in the U19 time trial, whilst Kirsty Deacon finished 2nd in the U19 women. 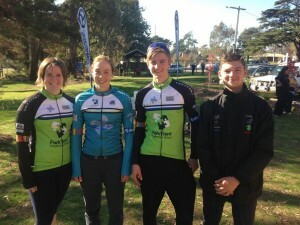 Nick White and Kirsty Deacon both finished 2nd in their respective U19 road races on the Sunday. 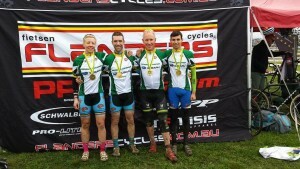 Well done to all athletes who raced over the weekend. 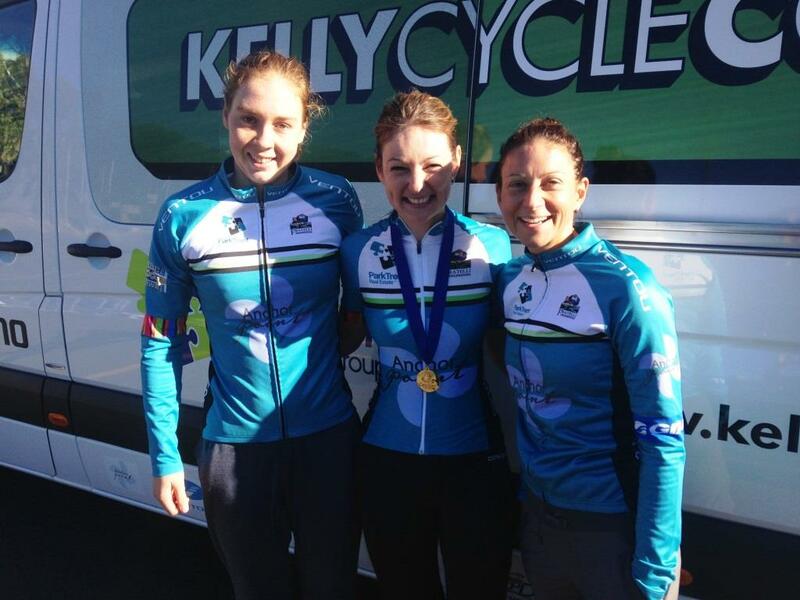 Kelly Cycle Coaching athlete Josie Simpson finished 3rd in the CX State Champs last weekend. The heavens opened up with 10mins to go making the course more challenging than when she’d pre-ridden it that morning. 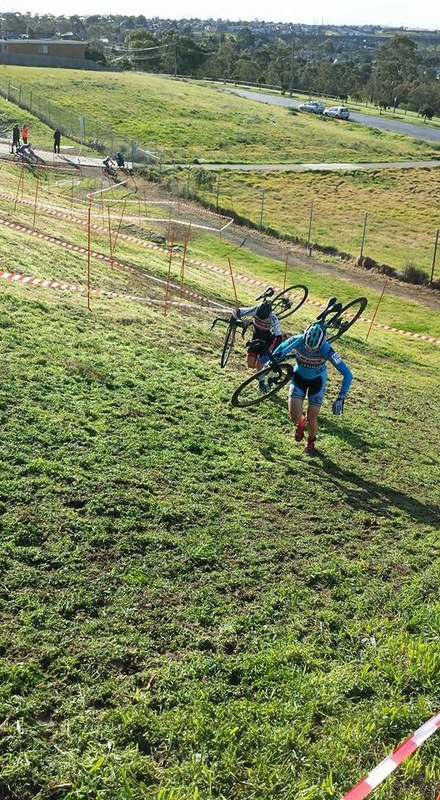 She had some bad luck with the bunting blowing across her path and wrapping around her cranks. Unable to tear it free, she had to stop and unwind it, losing valuable time. In the end, she finished a strong 3rd and is now preparing for the National CX champs being held in Melbourne over the 8-9 August weekend. 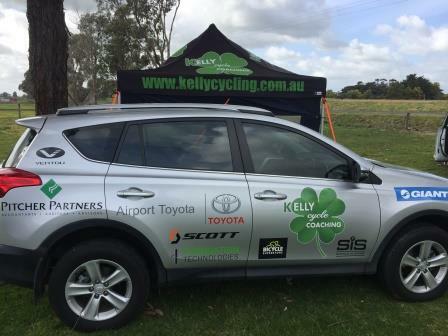 Kelly Cycle Coaching had a number of athletes attend the Country Road Champs and Metro Road Champs in Harcourt last weekend. 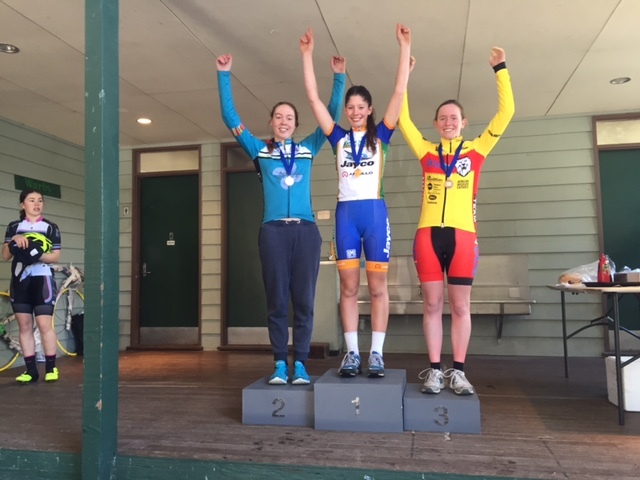 Impressive were the ParkTrent Properties women and Anchor Point/ParkTrent Real Estate women who did a clean sweep of the podium in the Metro Road Champs, finishing 1st (Justine Barrow), 2nd (Carley McKay) and 3rd (Josie Simpson). 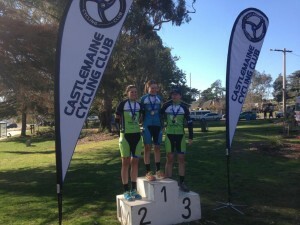 In the Country Road Champs, Nick White won the men’s U19 event, Kirsty Deacon won the women’s U19 event and Vic Snibson came 3rd in the Elite Women’s road race. A highlight in the women’s U19 event was that Kirsty Deacon raced against the elite women and won the event overall, outsprinting Rachael Ward in a two up sprint. 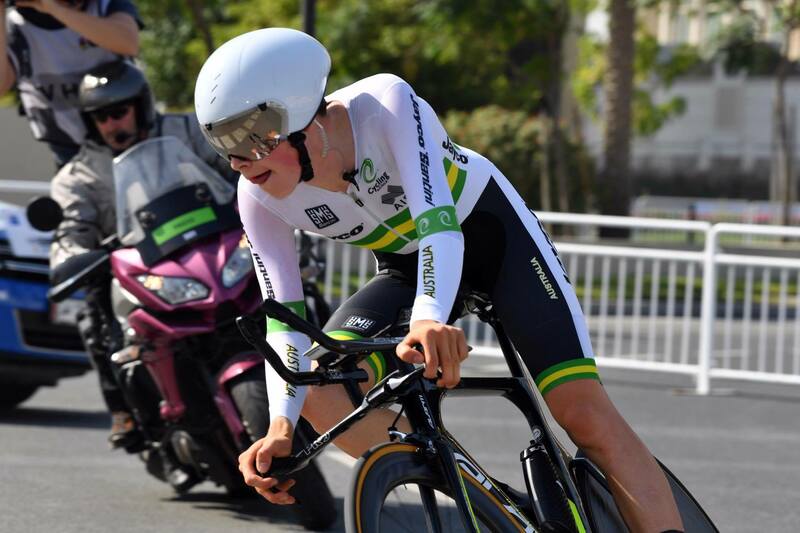 Paddy Burt finished 10th in the elite men’s road champs being outnumbered by a number of NRS teams but held his own against strong oposition. 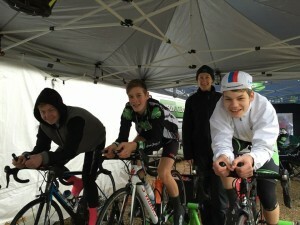 Kyle Thompson, Dyl Thompson and David Randall also raced well. 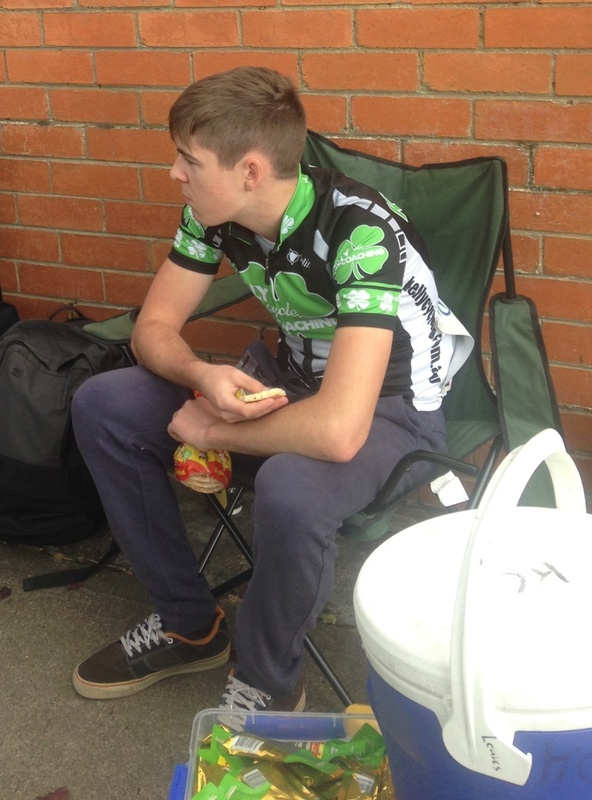 Sammy Clarke finished 6th in his U15 road race. David Williams raced well as did Josh Grieves in his first junior road event. 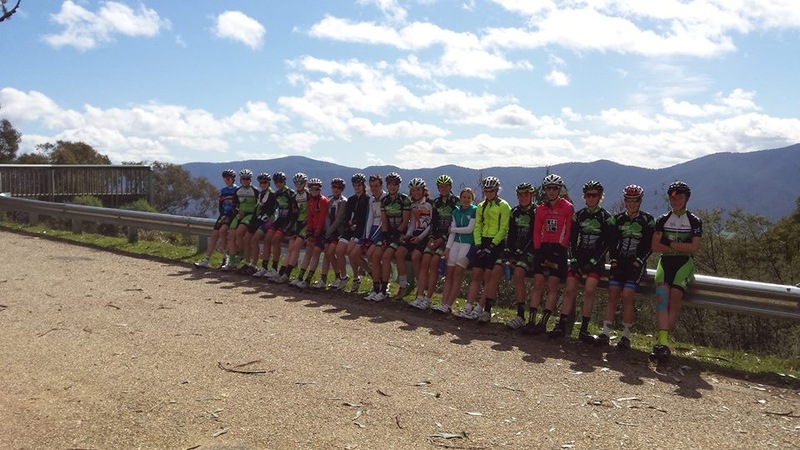 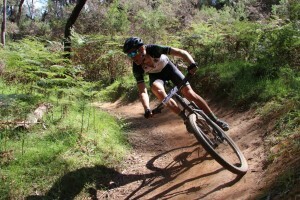 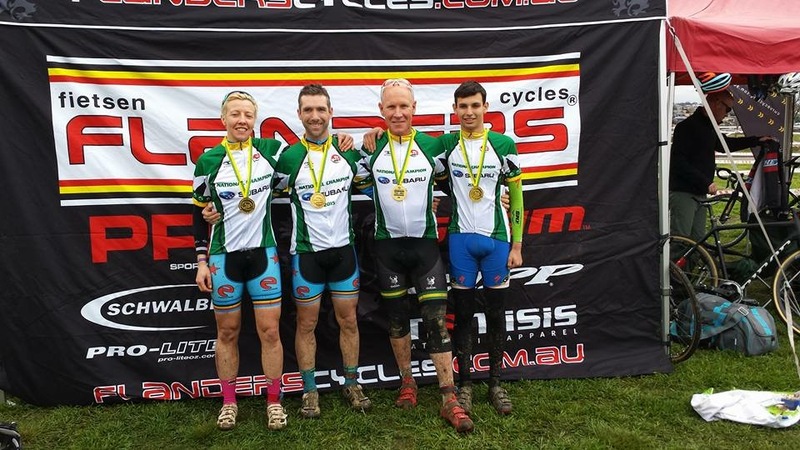 Kelly Cycle Coaching along with athletes who ride for either ParkTrent Properties and Anchor Point/ParkTrent Real Estate VRS teams, raced at Mt Baw Baw last weekend. 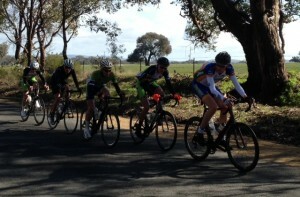 For those who haven’t raced this event, it is a solid day with 3,000m of climbing over 100km. The race starts in Warragul and finishes at the summit of Mt Baw Baw. We had several athletes competing in this event for the first time and we ensured they all had adequate gears to get up the summit. This included compact cranks and 28 to 32 cassettes. 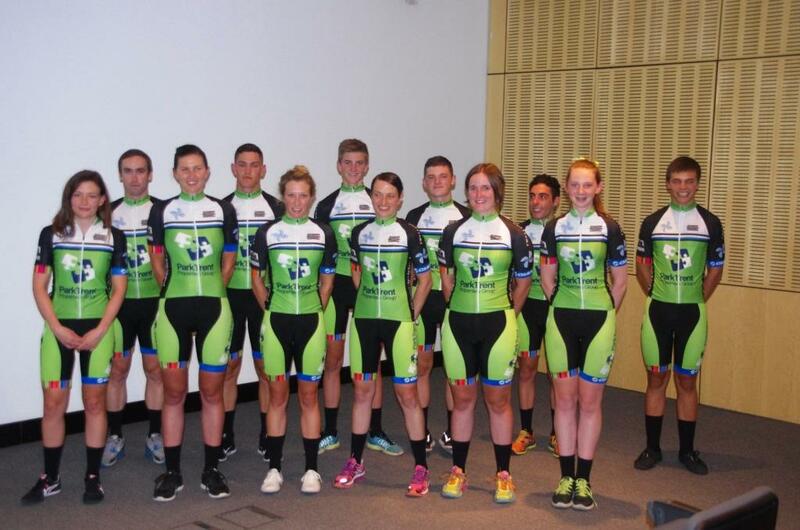 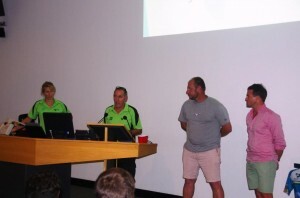 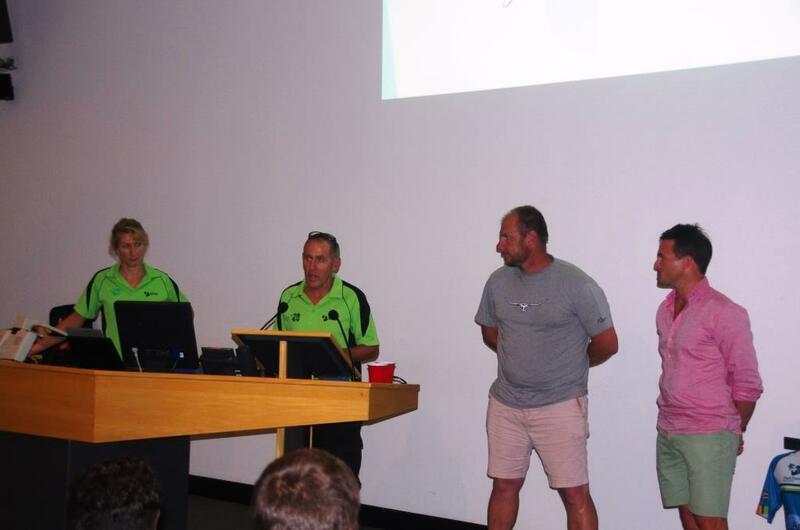 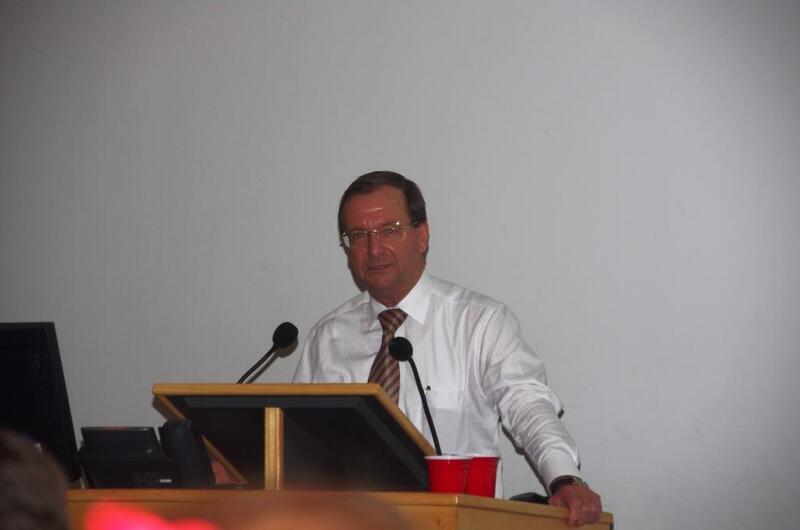 KCC officially launched their new VRS teams last weekend. 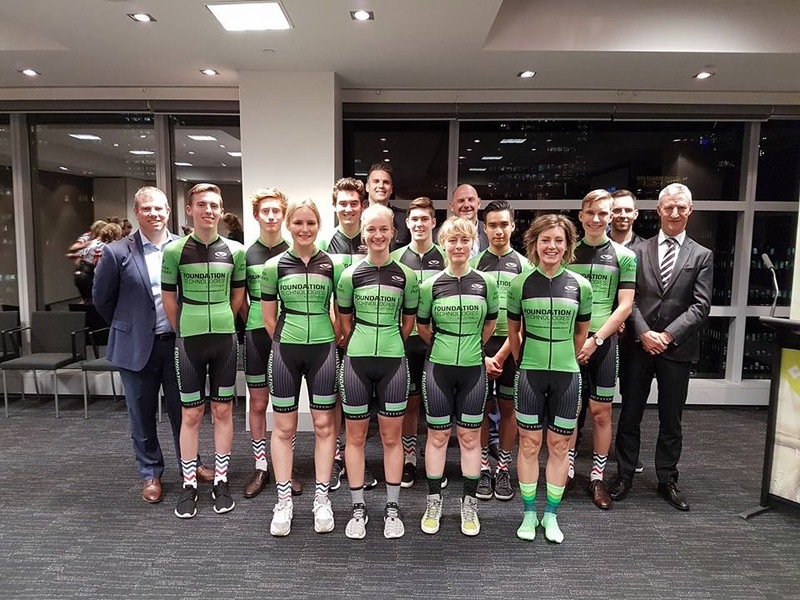 Sponsors, riders, partners, parents and friends enjoyed a warm evening that included sponsor presentations, food, beverages and photos. 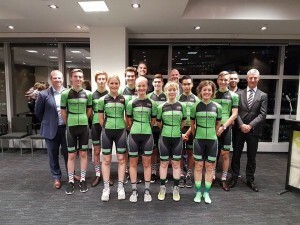 Anchor Point/ParkTrent Real Estate Cycling Team. Kelly Cycle Coaching is holding a camp in the April school holidays. This camp is open to all KCC and non-KCC riders. 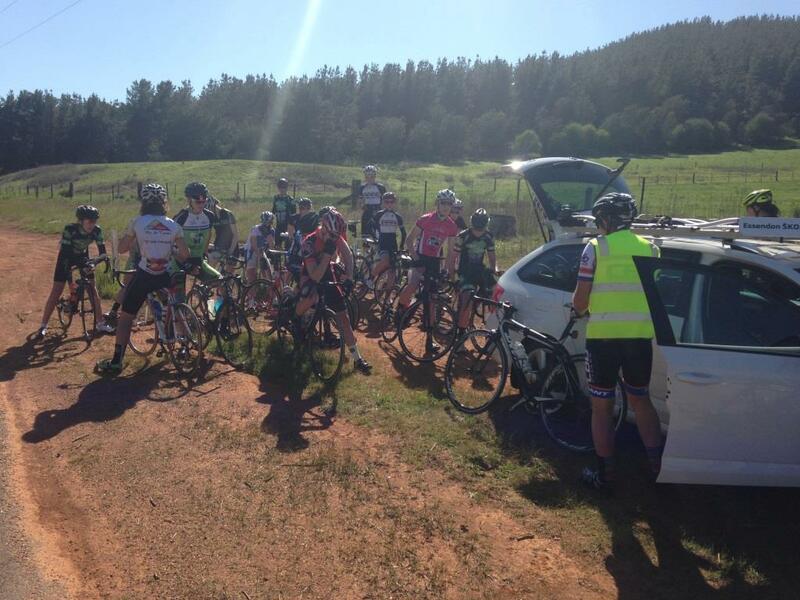 Limited to 30 riders so please email to secure to your place. 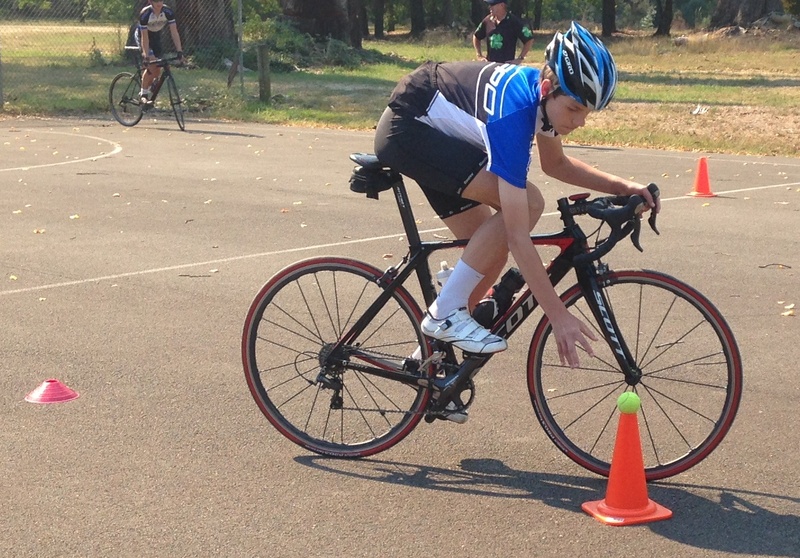 We still have a few places left if you’re interested. 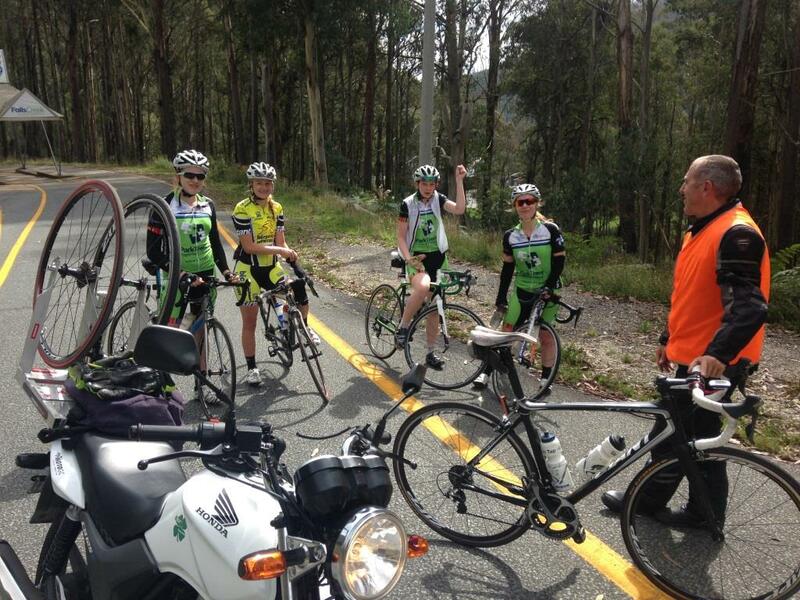 Email Helen Kelly to reserve your place: helen@kellycycling.com.au. 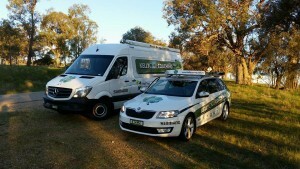 If unsure if you are suitable, please call or email us. 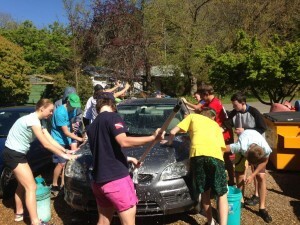 Sunday 29th March Check in 1.30-2.30pm. Ride session 8am – 12noon. Technique and endurance climbing session. 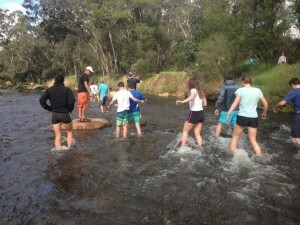 Afternoon sessions – core, river recovery. 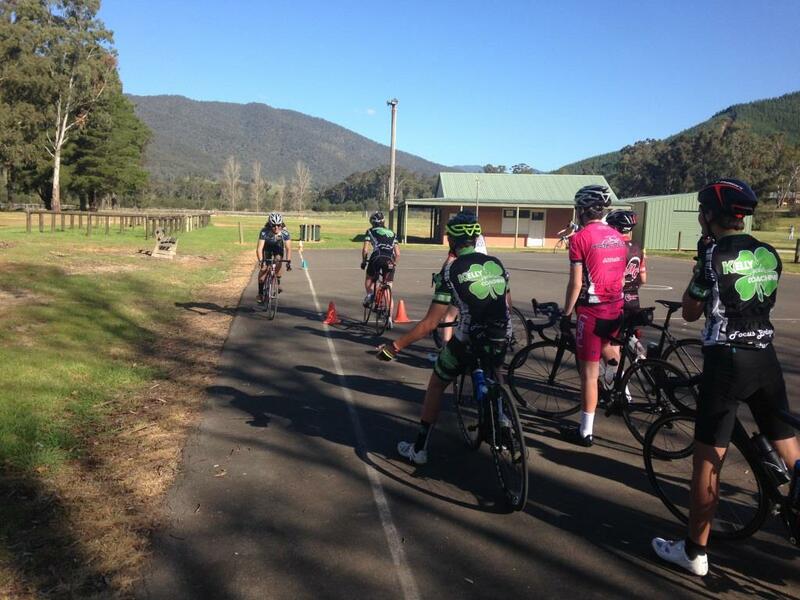 Ride session 8am – 12noon. Time trial and sprint session. 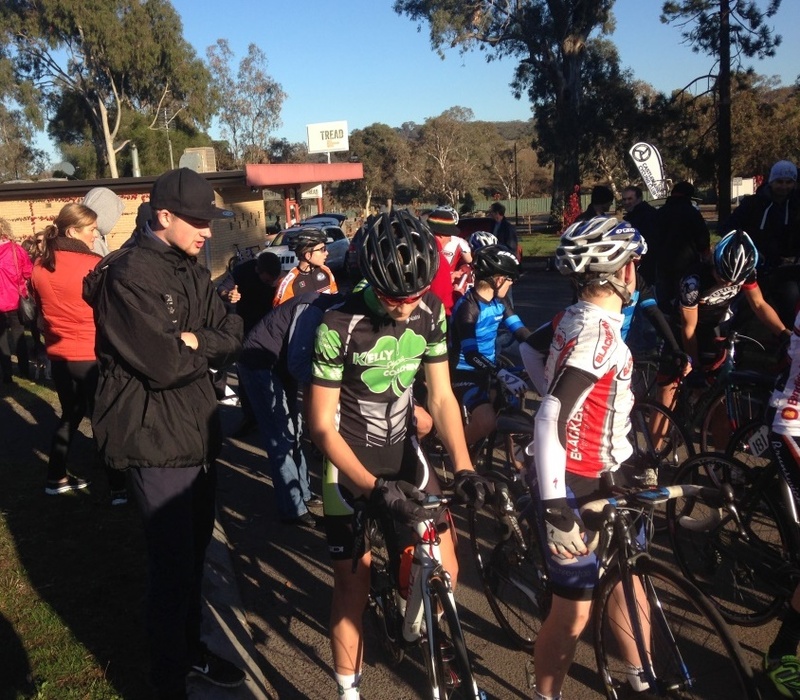 Ride session 8am – 12noon. 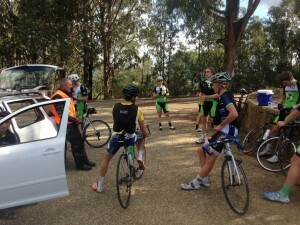 Endurance & bunch skills session. 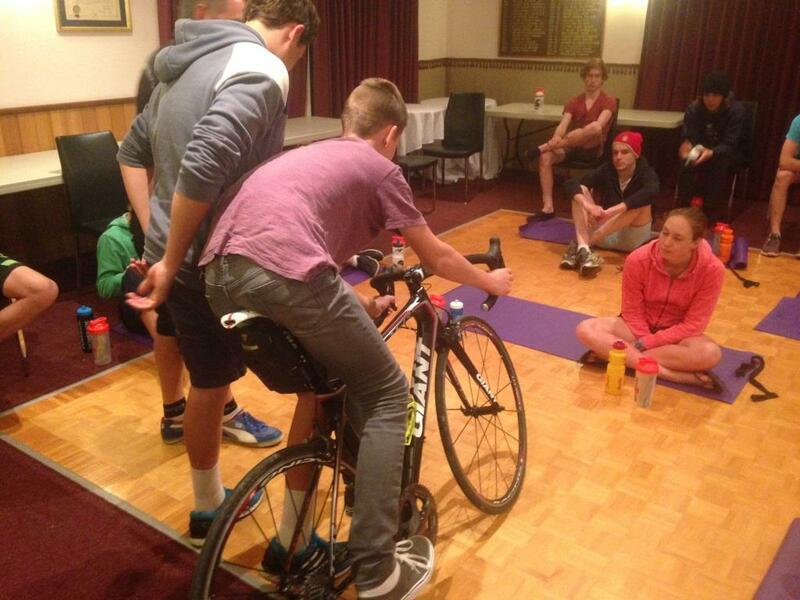 Ride session 8am – 10am. 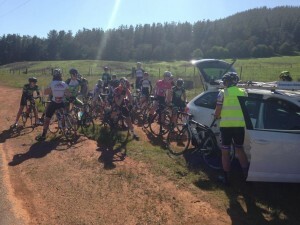 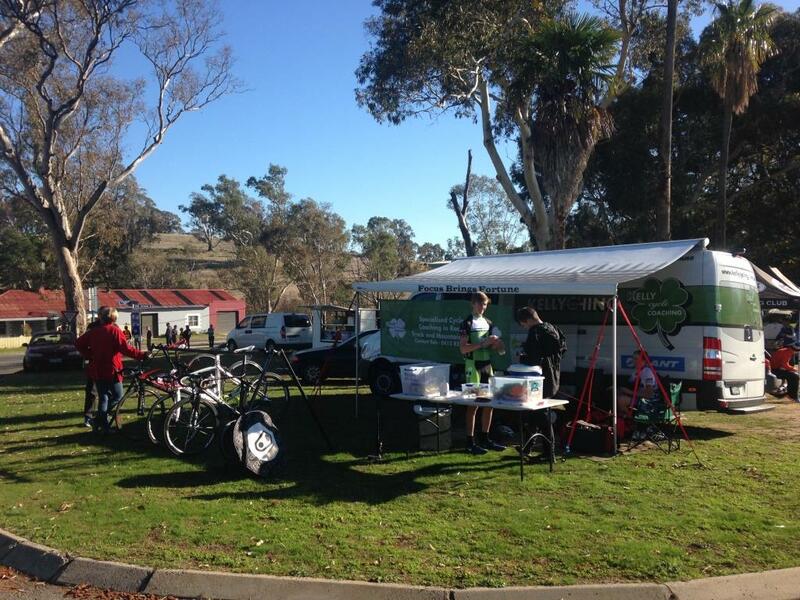 Recovery ride and camp wrap up. 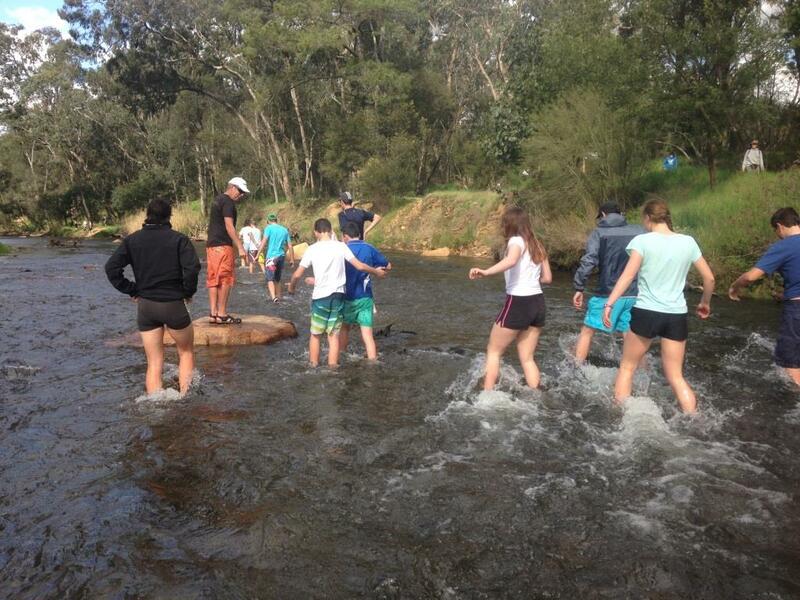 Any questions about this camp please call Bob or Helen Kelly on 0412 827 001 or 0419 268 644. 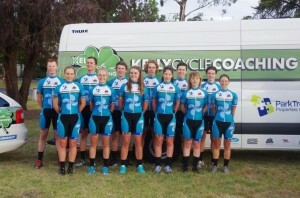 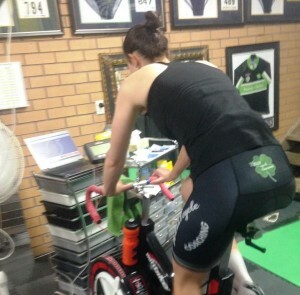 Kelly Cycle Coaching has recently designed some new cycling kit. Below is the order form for those who want to buy some KCC kit. Two pairs of free socks if you order knicks, short sleeve and long sleeve jersey. Please get your orders in by 20 February 2015. 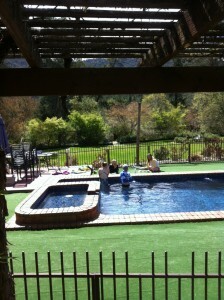 Once the order is placed we will let you know approximate arrival date. Kit can be either collected or posted out to you. 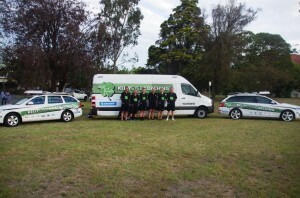 We will let you know postage costs once you send us your shipping address.